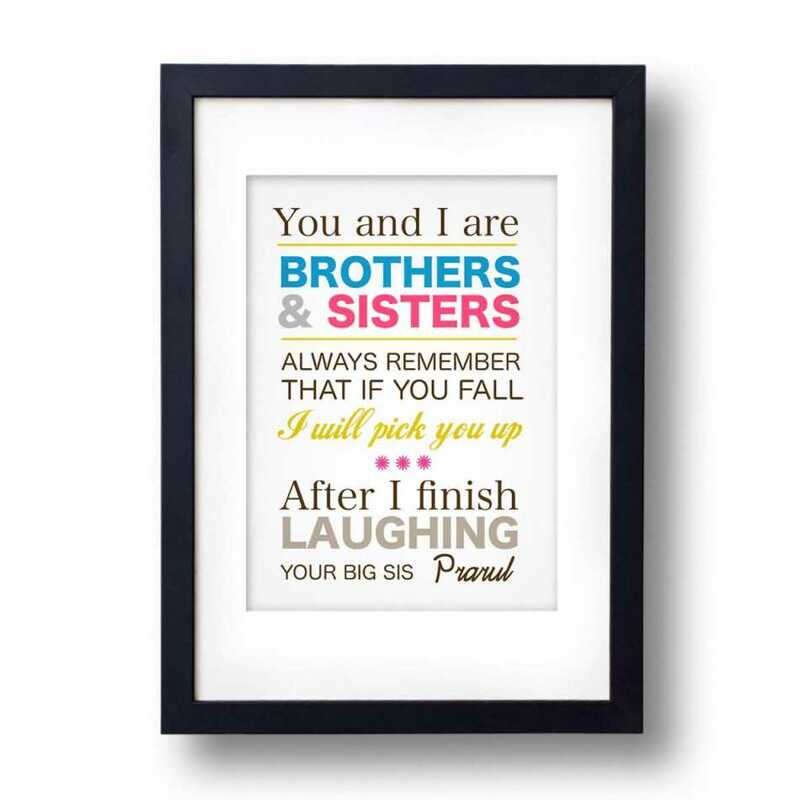 A funny message written in a colorful and stylish way, makes a beautiful piece of wall decor. 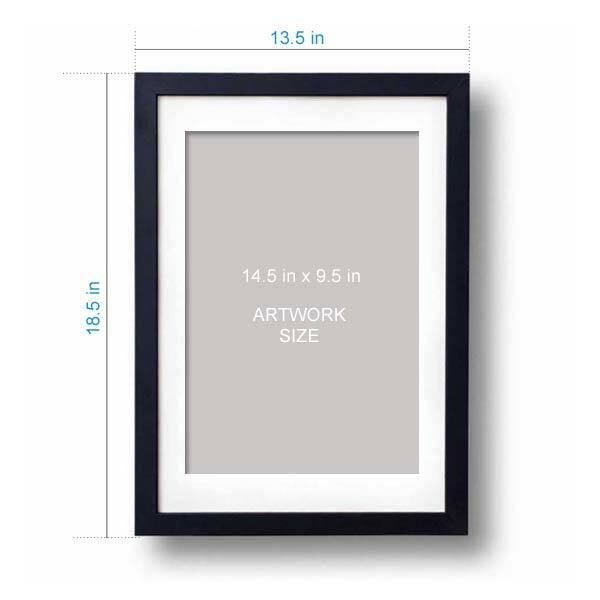 Gift this to your brother, and he is sure to love this art. Personalize it wilth a one liner at the end.